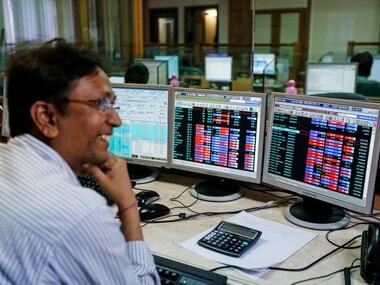 Mumbai: The BSE Sensex recovered over 173.33 points in opening trade Monday on sustained buying in recently battered stocks amid strength in the rupee. 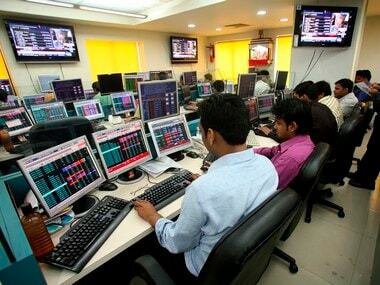 The 30-share Sensex, which lost 340.78 points Friday, recovered by 173.33 points, or 0.52 percent, to 33,522.64. Positive trend appeared in some sectors led by Infra and Auto, while mixed movements were seen in the banking stocks. The NSE Nifty too edged up by 44.25 points, or 0.44 percent, to 10,074.25. Meanwhile, the rupee recovered by 14 paise to 73.33 against the US currency in early trade Monday. The 30-share index Friday tumbled 340.78 points to end at seven-month low of 33,349.31, while the broader NSE Nifty had slipped 94.90 points to 10,030.00. In the Sensex pack, ICICI Bank, SBI, Axis Bank, M&M, Sun Pharma, Asian Paints, Bajaj Auto, HeroMotocorp and Maruti were major gainers. Among losers were TCS, Bharti Airtel, Coal India, HDFC, HDFC Bank and IndusInd Bank. In the Asian region, Japan's Nikkei was trading 0.50 percent up, while Shanghai Composite index fell 1.47 percent, Hong Kong's Hang Seng dropped 0.02 percent. However, Taiwan was up 0.14 percent in their early sessions. The US Dow Jones Industrial Average ended 1.19 percent lower Friday. On a net basis, foreign funds sold shares worth Rs 1,356.66, while domestic institutional investors bought shares to the tune of Rs 1,875.89 crore Friday, provisional data showed.